Flowers are nice, but yarn flowers? Even better! 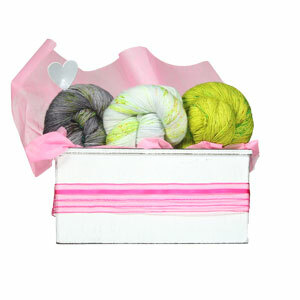 No yarn enthusiast can say no to a lovely bouquet of flowery fiber! 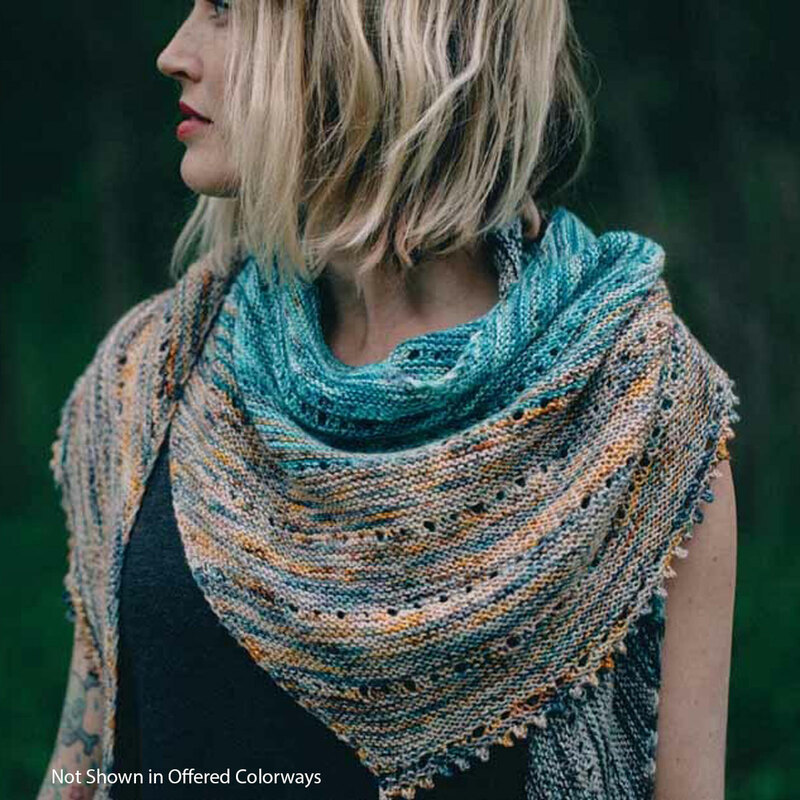 The Free Your Fade Bouquet consists of artfully arranged skeins of Tosh Merino Light, along with size US 4-32 circular needles and the Free Your Fade pattern, designed by Andrea Mowry. If you'd like to send one as a special gift we'd be more than happy to include a personal message for the recipient - just leave a note in the extra comments field upon checkout, and we'll take care of the rest! 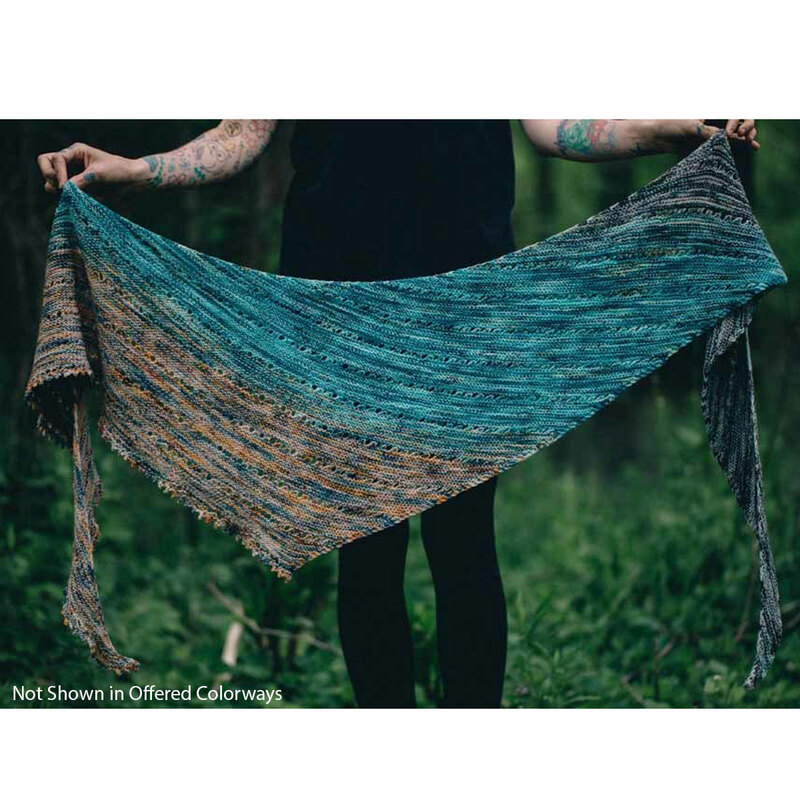 Each artfully arranged bouquet contains 3 hanks of Tosh Merino Light in the colors Arya, Silence was Golden and Beta, along with size US 4-32" circular needles and the "Free your Fade" pattern from designer Andrea Mowry. Lorna's Laces Lorna's Collaborations Kits is a similar kit: intermediate difficulty and scarf and shawls. You may also like Toft Amigurumi Crochet Kit Kits, which is another similar kit: intermediate difficulty.